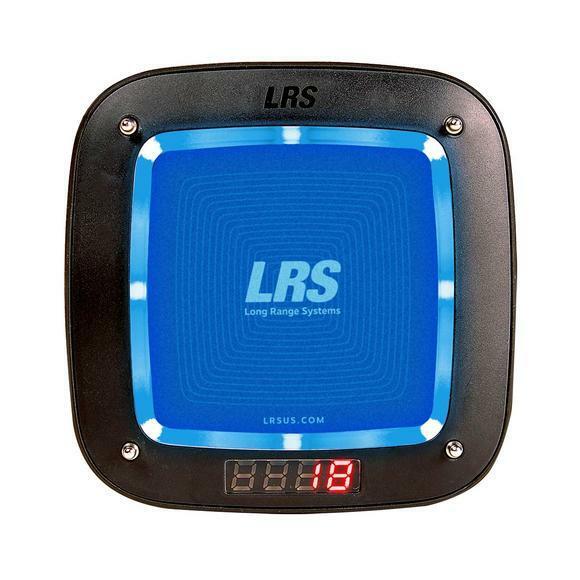 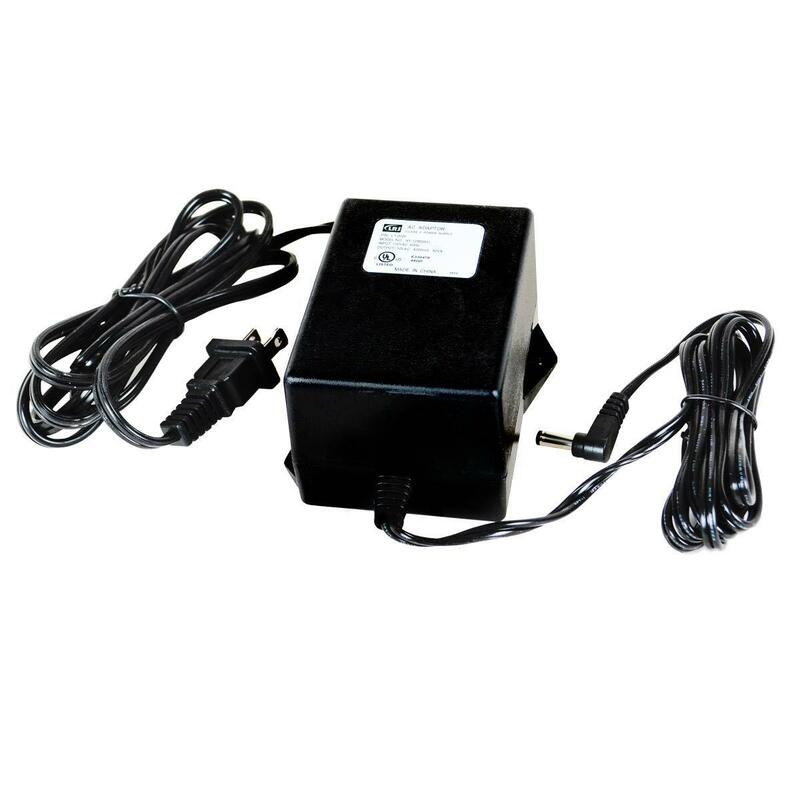 LRS' Guest Transmitter for customer paging systems is an affordable option for a non-Internet enabled LRS paging system. 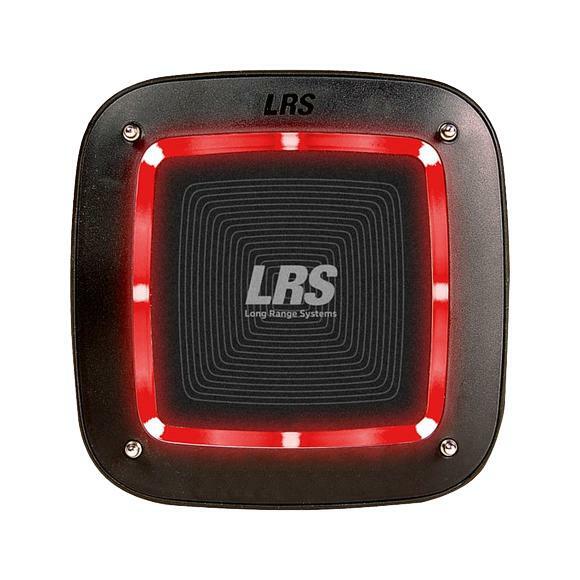 It is designed to provide your staff the ability to immediately notify waiting guests when service is ready. 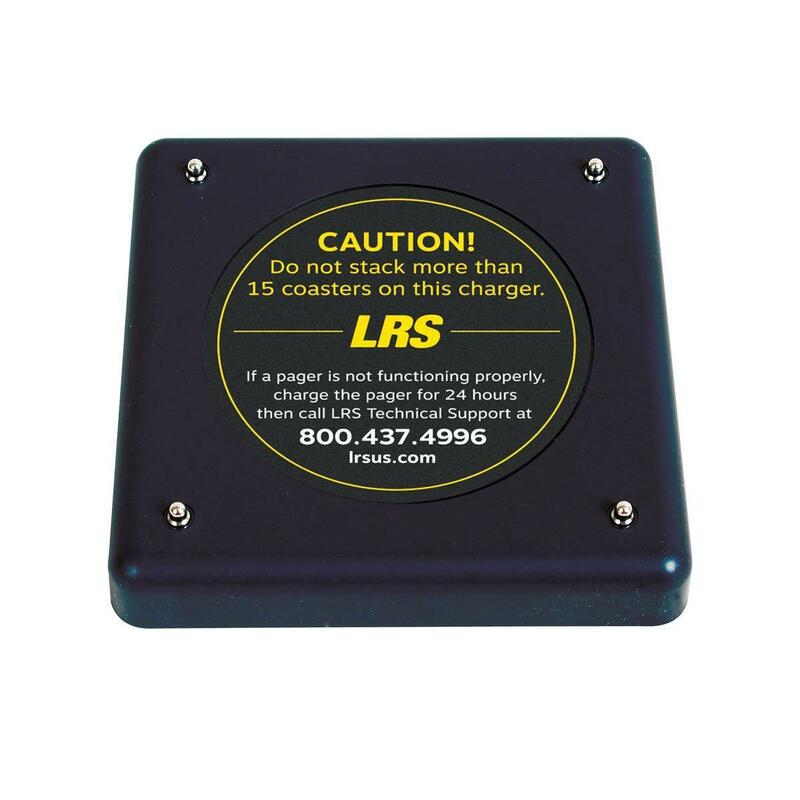 it is most popular with service-oriented businesses of any size, like restaurants, where guests are waiting. 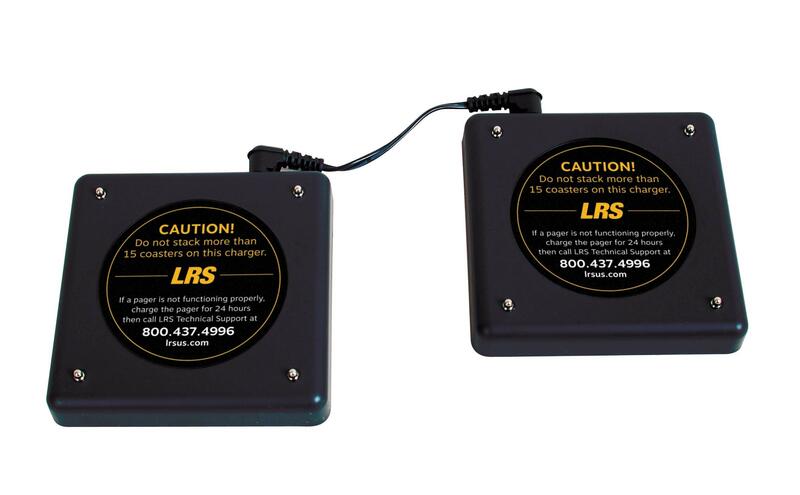 It is able to support up to 799 guest pagers. 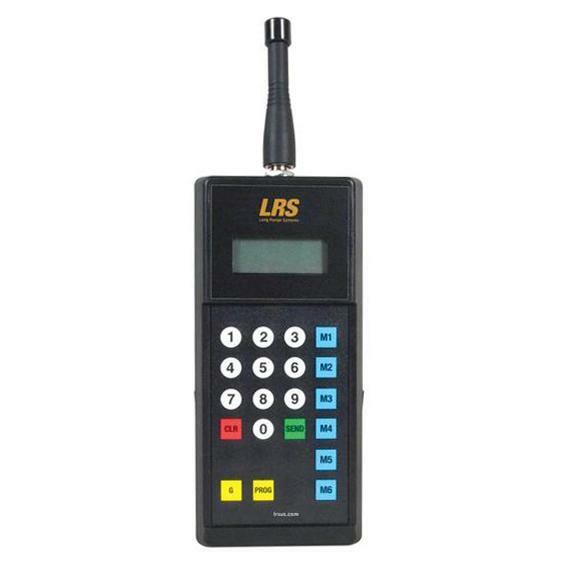 Simply press the pager number and "enter" for simple guest paging via the keypad.